I come across so many interesting info-apps and documents in my daily research, so I thought I’d provide a list of those here. True, not everyone likes the “list post” or roundup, but hey, we can’t please everyone. And we don’t do these types of posts too often anyhow. In this case, this is a great way to bookmark a few things maybe for some evening or weekend reading. I guarantee you’ll find at least a few links in here that you’ll want to come back to. A great point-and-click little app to get you up to speed with all the different parts of CSS syntax and what the proper name for them is. A very simple informational layout that, by means of a select box, lets you choose between Responsive, Adaptive, Liquid, and Static, so you can see what is the difference between the four layout types. I imagine this would be nice even to show to clients, so they can see how things adjust using the different styles. 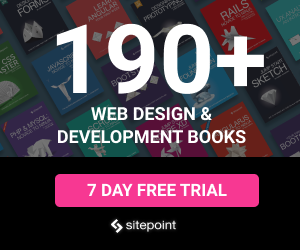 Included are some general principle-type stuff, sources on testing, tools, performance, security, and more. A cheat sheet for learning and remembering CoffeScript syntax. This is pretty interesting. It’s a W3C document that describes the “perceptible differences” between three HTML specifications: WHATWG, W3C’s HTML5.0, and W3C’s HTML5.1. Might be a little overly technical, but you might be able to find some interesting new stuff here. A nice comprehensive one-page chart of HTML and XHTML elements that indicates which specification the elements belong to. This looks really good for doing research to find out when and/if an element has been deprecated or made obsolete in HTML5. A useful but not overwhelming reference to help you check off various items on your projects for accessiblity. A lot of this is pretty simple, but it doesn’t hurt to always take a final look, in addition to doing accessibility validating. The idea here is to promote an architecture that eases common development problems. An extensive doc/tutorial introducing regular expressions. I’m guessing it would take much longer than the claimed “55 minutes” to really get something out of this, but certainly worth a look. This is a really comprehensive and little-known CSS property and feature reference. Alphabetical and includes links to the spec for everything listed. This is one of my own side projects. It’s an easy way to look up a CSS property and quickly view the possible values. For example, if you forgot what values are acceptable for somethng obscure like font-variant. In addition to values, the most recent update includes browser support charts for each property, powered by caniuse.com. 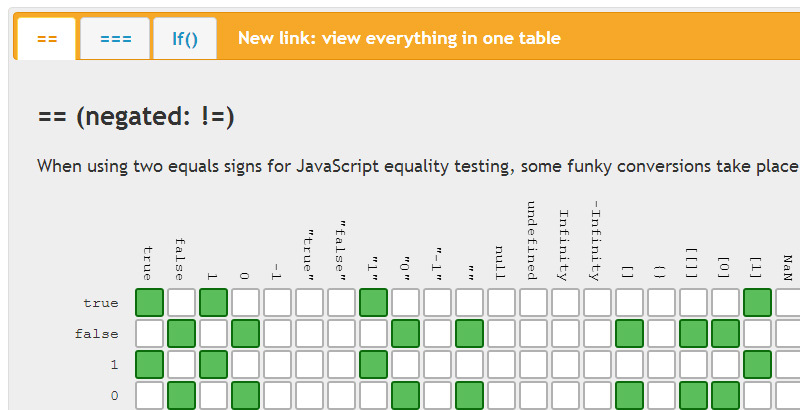 From Microsoft developer Luke Hoban, an overview of new stuff in the ECMAScript 6 spec. I often have trouble finding the right place in the spec for researcing something. This is a nice brief little summary from Mozilla of the links you’ll need to be aware of in relation to the spec. This seems to have everything. 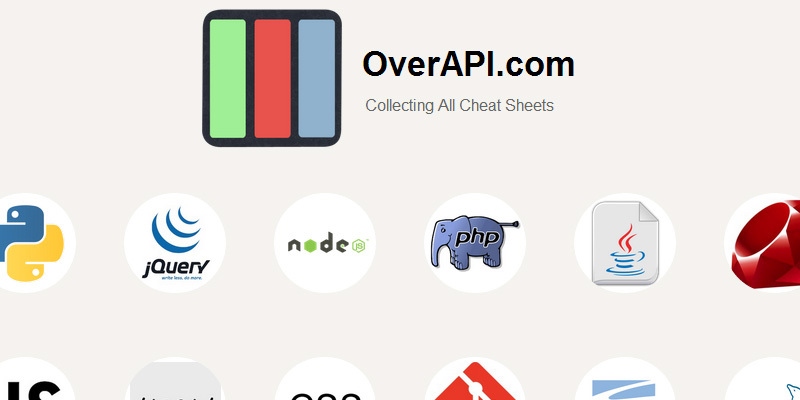 The cheat sheets will link to the relevant authoritative resources (MDN, PHP.net, etc). A really comprehensive one-stop place to search for HTML5 API info. 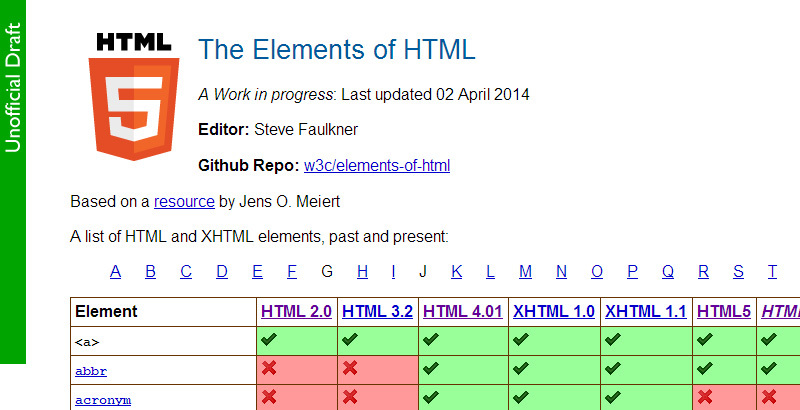 Is “automatically generated from the HTML 5 specification documents” and very easy to navigate using the 3-paned view. This looks pretty neat. It’s a native app that is the Windows and Linux counterpart of Dash, an app that lets you search 130+ API docs offline. With a simple keyboard shortcut, you can display the API browser from anywhere in your workspace. An extensive reference to help you find flexbox syntax and brush up on the less familiar stuff. From the same guy who did the cool interactive Flexbox tutorials. You can also look up custom guides created by others and share yours with your team or other collaborators. Most of the stuff I included here are the not-so-well-known ones. If you’ve created something or know of a doc tool or set of guidelines you’d like to share, let us know in the comments.